Underground Pharma Arimit Review | Buy or a Scam? There are lots of supplements that claim to boost testosterone levels, but lots of these supplements contain ingredients that have never been tested in humans, and that have only support from clinical trials in animals (if that). Below we take an in-depth look at Underground Pharma Arimit, to see benefits it offers to consumers. Underground Pharma Arimit is a testosterone boosting supplement that also contains ingredients that will supposedly detoxify the liver and help to maintain muscle mass. We have found no evidence from clinical trials to support any of these claims. The product is intended to be taken in cycles of up to 8 weeks. What Are The Side Effects Of Underground Pharma Arimit? Whilst theoretically the ingredients found in Underground Pharma Arimit could cause a range of side effects, the lack of clinical research into these ingredients means that the side effects that could be caused are not well understood. This does not mean that the product is free of side effects; ultimately the safety profile of this supplement is a complete unknown, and consumers should take caution when using this supplement, especially if they have any pre-existing health conditions. Arimit (Androst-3,5-dien-7,17-dione) is still relatively poorly understood, and its hormonal effects could cause a range of side effects we are unaware of. So far, it has been suggested that over-use could lead to muscle pain, hot flushes, and vaginal dryness. N-Acetyl L-Cysteine causes Nitric Oxide levels to increase, which widens blood vessels, and therefore may affect blood pressure. Cholorophytum Borivilanium (Safed Musli) may affect blood sugar levels, as it is used in traditional medicine to treat diabetes. Its side effects are not well documented. How Much Does Underground Pharma Arimit Cost? Underground Pharma Arimit is available to purchase from the official Underground Pharma website, where a single bottle costs $61.00 plus delivery charges. 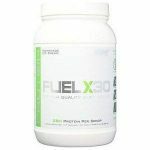 A single bottle provides a 30-day supply of the supplement. 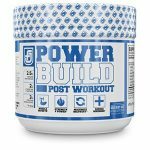 This is an incredibly expensive supplement! We are not impressed by Underground Pharma Arimit at all. 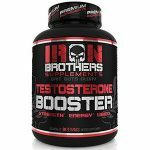 For a start, the manufacturers claim that this supplement boosts testosterone, a claim that is clearly false. Instead, this product largely works by inhibiting the production of oestrogen, through the use of Androst-3,5-Diene-7,17-Dione (also known as Arimit). No human trials have ever been conducted on Androst-3,5-Diene-7,17-Dione, and there is also a lack of research into another ingredient found in this supplement, Safed Musli. The supplement could also affect blood pressure. We have also been unable to find evidence to support the claims that this supplement detoxifies the liver or helps to maintain muscle mass. The supplement is seemingly not covered by a money-back guarantee; the Underground Pharma website does not specify what the company’s returns policy is. It is quite likely that they do not accept returns at all, a policy that we find unacceptable. Underground Pharma Arimit is an incredibly expensive supplement, with a single bottle costing $61.00! Overall, we do not recommend Underground Pharma Arimit to our readers. 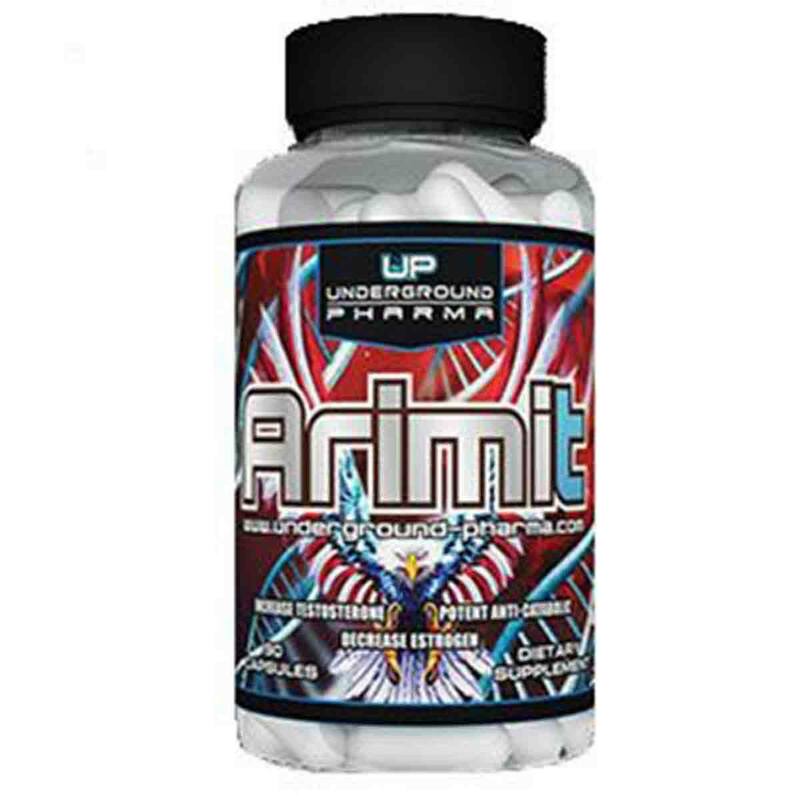 Underground Pharma Arimit is a testosterone boosting supplement that also contains ingredients that will supposedly detoxify the liver and help to maintain muscle mass. The product is intended to be taken in cycles of up to 8 weeks. Underground Pharma appears to be based in the Czech Republic (or at least, this is where their website is registered). They do not provide a physical address for the company. They can be contacted using the information provided on their official website. The website has links to Twitter and Facebook, but the links do not work, and just reload the Underground Pharma website. Consume one capsule once to three times a day, together with the food. Wash down with a sufficient amount of water. Do not exceed the dose of 4 capsules within 24 hours. Do not consume longer than 8 weeks; then follows the pause in consummation (4 weeks). Consume in the period of PCT. What Does Underground Pharma Arimit Claim To Do? 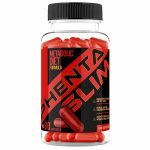 The manufacturers of Underground Pharma Arimit claim that the supplement will help to maintain muscle mass, detoxify the liver, and encourage the body to increase testosterone production. Does Underground Pharma Arimit Work? Safed Musli is often promoted as a testosterone booster, but it only appears to act as a testosterone booster in animal studies. There are no clinical trials in humans to support its use as a testosterone booster. Androst-3,5-dien-7,17-dione, also known as Arimit (making it the active ingredient that gives the supplement its name), is in theory an oestrogen blocker, but there is no clinical evidence to associate its use with increased testosterone levels. 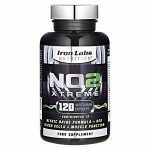 N-Acetyl L-Cysteine supplementation will help to boost Nitric Oxide levels, which will lead to widened blood vessels and increased blood flow around the body. This could also affect blood pressure. 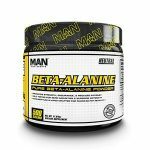 We were unable to find evidence to support any of the three claims that the manufacturers make about the supplement; seemingly it will not detoxify the liver, maintain muscle mass, or boost testosterone levels. What Are The Ingredients of Underground Pharma Arimit? The ingredients found in Underground Pharma Arimit are detailed below. No individual ingredient quantities are provided, as the product consists of a proprietary formula. Each capsule contains 525 mg of the proprietary blend. Does Underground Pharma Arimit Have Any Side Effects? Whilst theoretically the ingredients found in Underground Pharma Arimit could cause a range of side effects, the lack of clinical research into these ingredients means that the side effects that could be caused are still largely an unknown quantity. This does not mean that the product is free of side effects; ultimately the safety profile of this supplement is a complete unknown, and consumers should take caution when using this supplement, especially if they have any pre-existing health conditions. Arimit (Androst-3,5-dien-7,17-dione) is still relatively poorly understood, and its hormonal effects could cause a range of side effects we are unaware of. So far, it has been suggested that over-use could lead to muscle pain, hot flushes and vaginal dryness. Not suitable for pregnant or breastfeeding women. Not suitable for anyone under the age of 18. If you are unsure about the suitability of this supplement for you, consult your doctor before purchase. If you have high or low blood pressure, or are taking any blood pressure medications, consult your doctor before purchase, as ingredients in this supplement could affect blood pressure. Are There Any Customer Reviews For Underground Pharma Arimit? We could not locate any customer reviews for Underground Pharma Arimit. Does Underground Pharma Arimit Offer a Money-Back Guarantee? We could not find a returns policy laid out anywhere on the official Underground Pharma website, which is a worrying omission on their part. It seems unlikely that they offer a money-back guarantee. 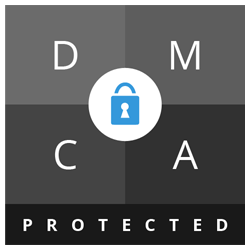 Customers should contact the company before sending any products back for a refund. Where Can I Buy Underground Pharma Arimit? Underground Pharma Arimit is available to purchase from the official Underground Pharma website, where a single bottle costs $61.00 plus delivery charges. The Muscle Watchdog does not recommend Underground Pharma Arimit.